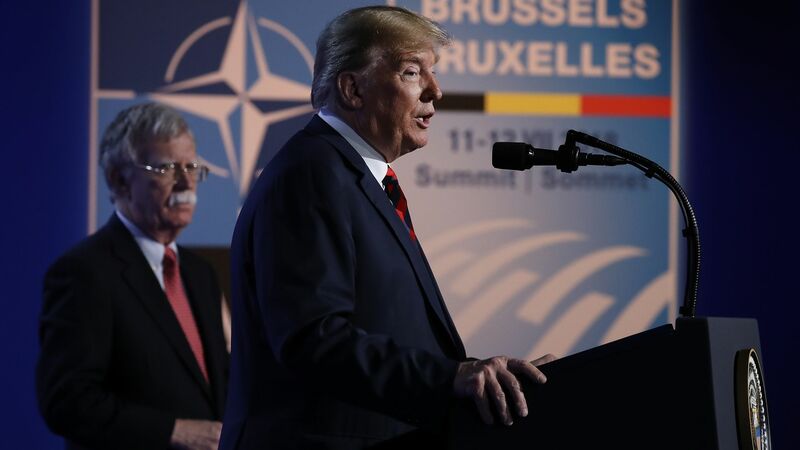 “The United States again put forward to Russia its own conditions regarding armaments, announcing the suspension of participation in the INF Treaty and its intention to terminate it after 6 months. We do not accept such a tone. I think we should not accept another ultimatum.